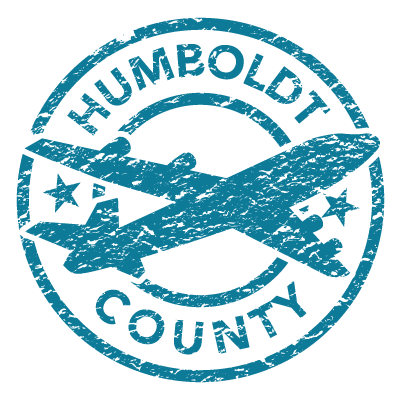 This is great news for Humboldt County citizens, business owners, and the flying community! United Airlines had previously announced a nonstop flight service from Humboldt County (ACV) to Denver International Airport starting June 7th, 2019. With the addition of a second daily flight to Los Angeles, this summer there will be 6 departures per day; one to Denver, two to Los Angeles, and three to San Francisco. Transportation to and from Humboldt has long provided a barrier not only in terms of our citizens traveling the world, but also for people coming to visit our unique county. We are very excited to continue to make progress to bring people to enjoy the redwoods, our culture, and the amazing businesses that provide the backbone of this community. Head on over to http://flyhumboldt.org to learn more!